This mod adds different hooks with launchers which give you ability to climb, abseil, jump off the cliffs, pull entities or players, and even slay the dragons! I guess it should have been called "Running down the wall". It works when you're running in the opposite direction to the rope. Is there a way I can disable being able to pull entities/players? I can add an appropriate option to the configs. thank you! I'm using this really cool mod for my PVP moba map and I didn't want the kit with the hook to be able to pull people over and over again! I seem to be getting an error when loading up the game with Advanced Hooks and just wanted to let you know! I'm not sure if it's critical or not, but figured it would be a good idea to inform you regardless. 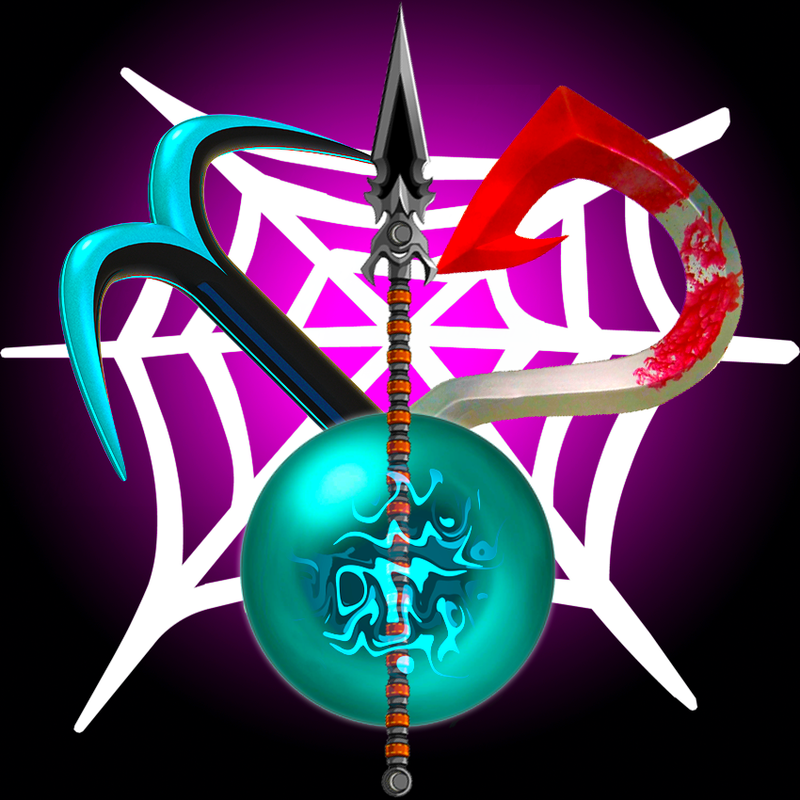 This is due to the fact that I'm using custom crafting recipe for vanilla cobweb item. Minecraft does not like it, and since 1.12 is crying about it all the time. This is not critical, just a warning, and I have no idea how to shut it up. Ah! Good to know, thank you! 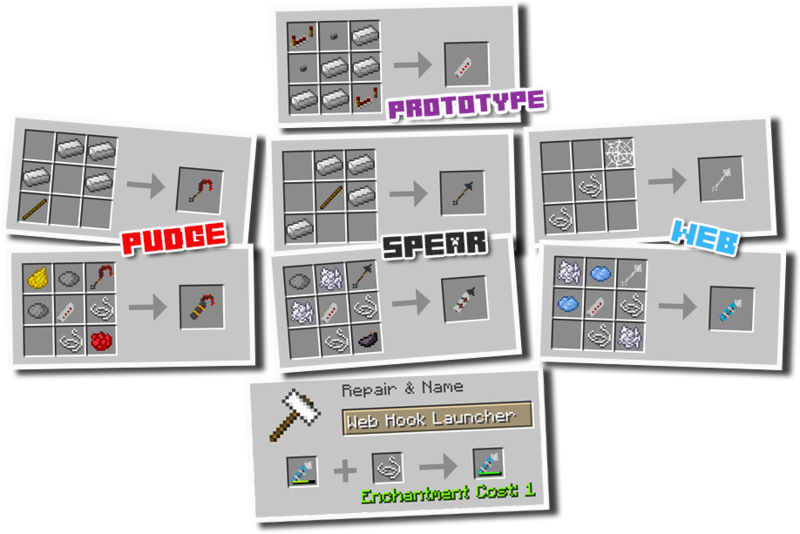 Updated the version of AdHooks to 1.12-3.0.0.0-build.0012 on 20 Sept 2017. "[06:57:33] [main/ERROR] [adhooks]: The mod adhooks appears to have an invalid event annotation EventHandler. This annotation can only apply to methods with recognized event arguments - it will not be called"
... Thought you'd like to know. I'll make an update to this post if it spontaneously stops throwing that error. This error is not critical, it just spams to the log file because of some incompatibility with the latest forge. The game crashes for another reason. OK. I will fix it up. Thanks!